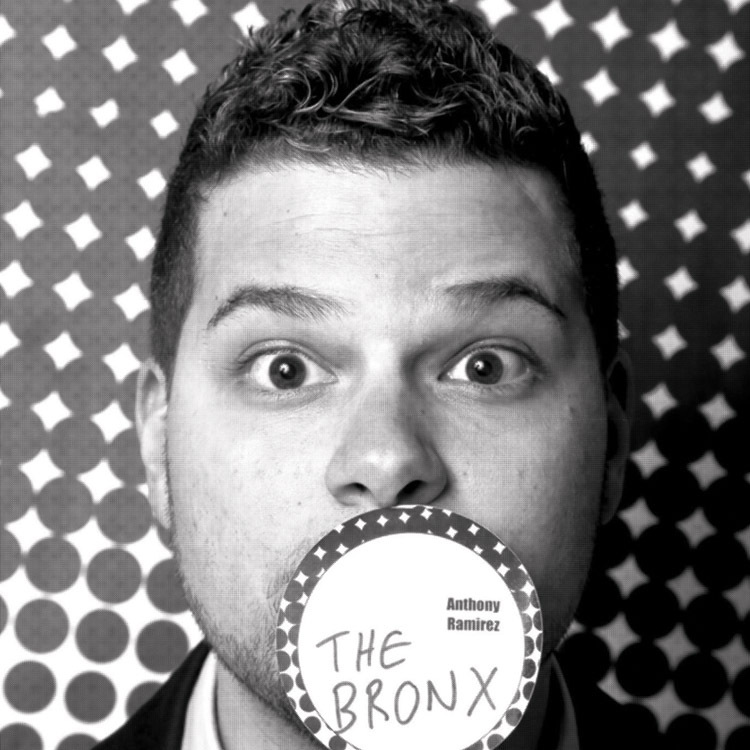 Anthony wants to prove to the world that The Bronx is as rich with culture and history as any other place in the world. He co-founded Mainland Media and its subsidiary FromTheBronx.com in March 2006 with that mission in mind. Mainland Media has partnered with organizations both inside and outside of The Bronx, such as The Bronx Tourism Council, The Police Athletic League, Yelp and Foursquare, to accomplish its goal of improving the borough’s image. In February 2013, Mainland Media opened The Bronx Beer Hall to further its mission. The Bronx Beer Hall has garnered both local and international recognition and has been featured in The New York Times, The New York Daily News, The New York Post, Delta Sky Miles Magazine and many more. In 2015, the beer hall was voted 1 of the top 10 bars in New York City by Time Out NY. Anthony grew up in the Parkchester section of The Bronx. After graduating with a BA in Economics from Columbia University, he moved back to The Bronx to administer after school programs for The South Bronx Overall Economic Development Corporation’s (SoBRO) Youth Development Center. Most recently, he worked with The NYC Department of Youth and Community Development (DYCD) as the Director of Youth Connect, a highly-acclaimed information & referral service which connects youth and families to services throughout the City, and managed the agencies digital outreach. FromTheBronx.com and The Bronx Beer Hall are sponsors of the First Annual Artsmith T-Shirt Design Contest.